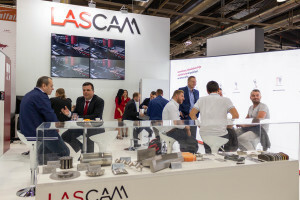 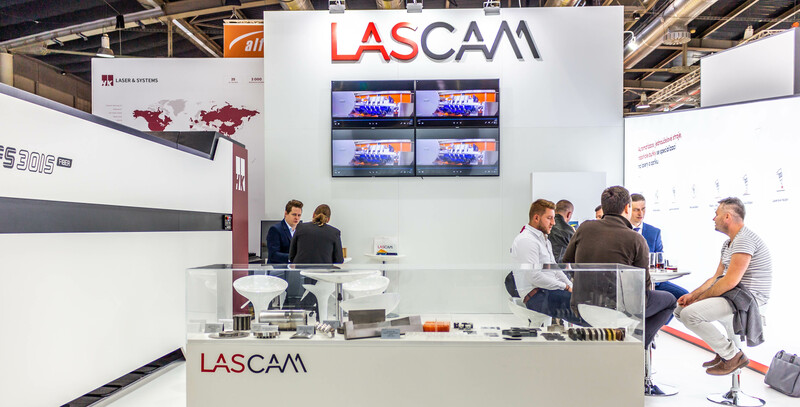 Last week, LASCAM was exhibiting at the MSV, International Engineering Fair in Brno. 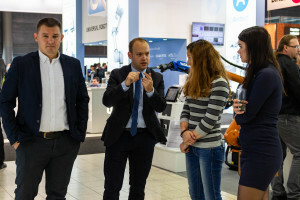 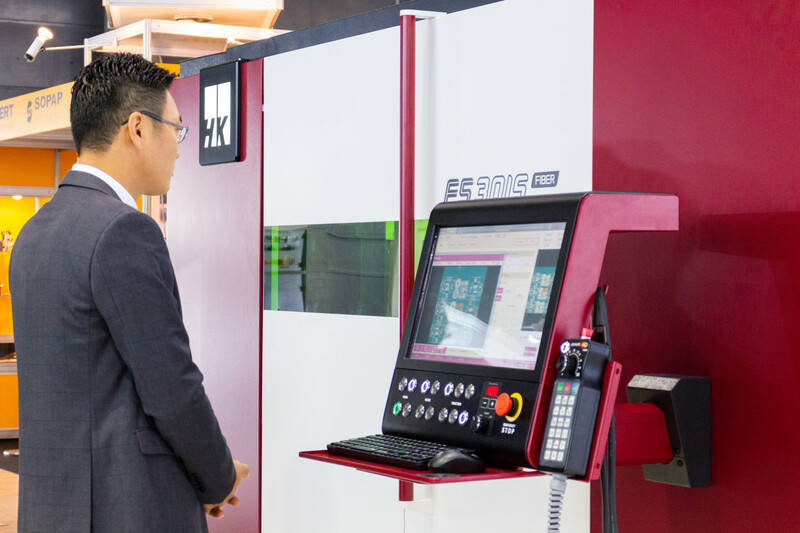 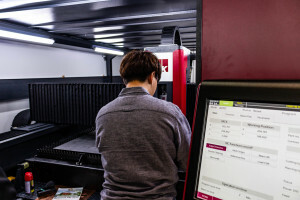 The visitors could learn about the news in the field of laser and optical apllications, robotic cells for cleaning, welding, cutting, etc. 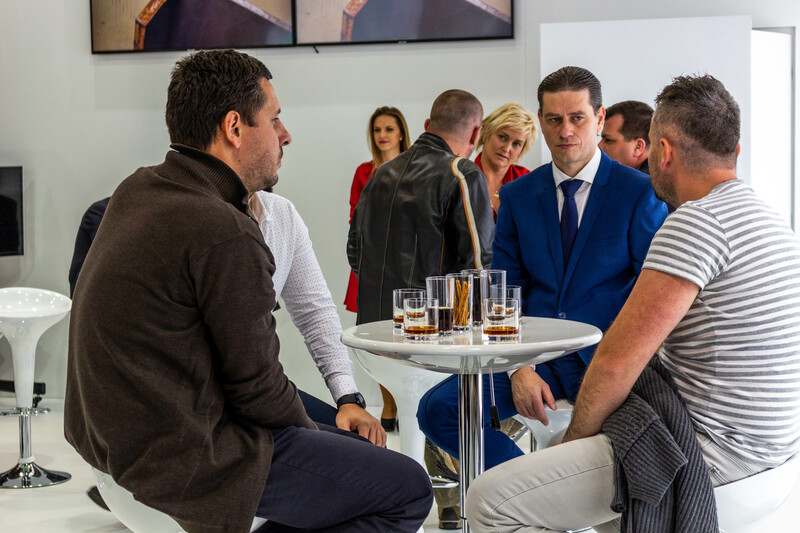 We thank all our partners for visiting our booth! 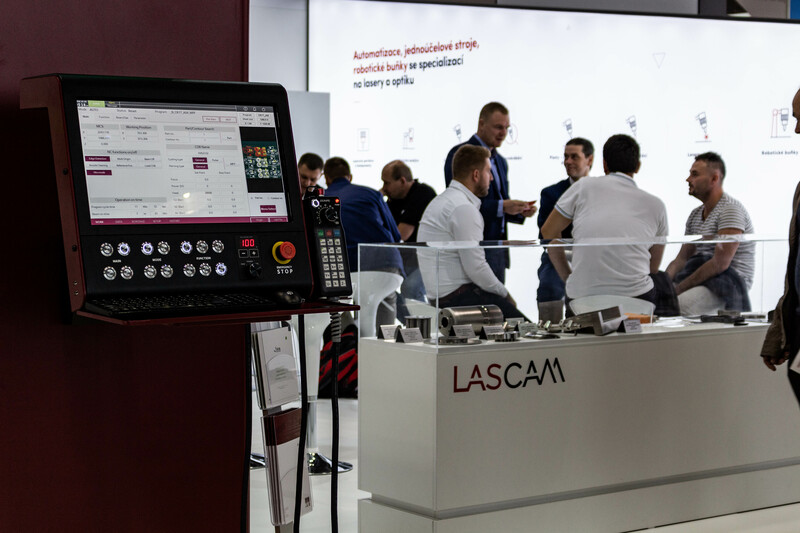 Do not hesitate to contact us for more information about our technologies.